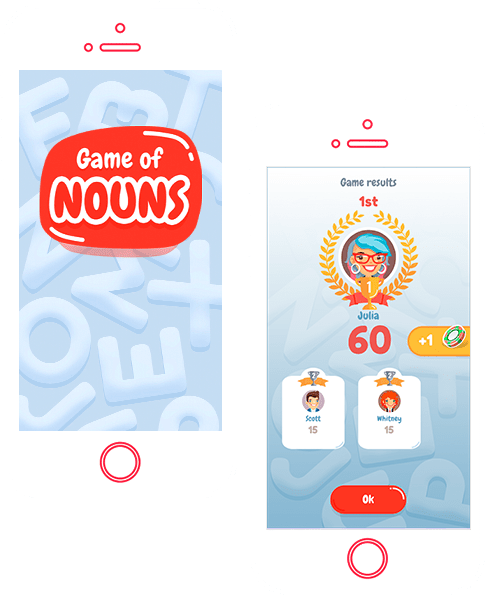 Omega-Games is a mobile game development studio that unites forces with leading Game Publishing brands to create highly addictive and popular casual games. We have been creating games since 2011, mastered multi-platform development, constantly trying new technologies on the market, as well as frameworks and game engines. 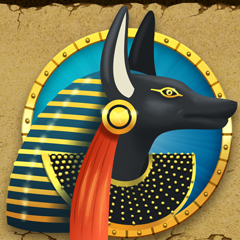 Led by experienced founders of its mother-company (Omega-R), Omega-Games has a medium size in-house team of game designers, developers, designers, artists and QA at our two offices (Russia and USA). 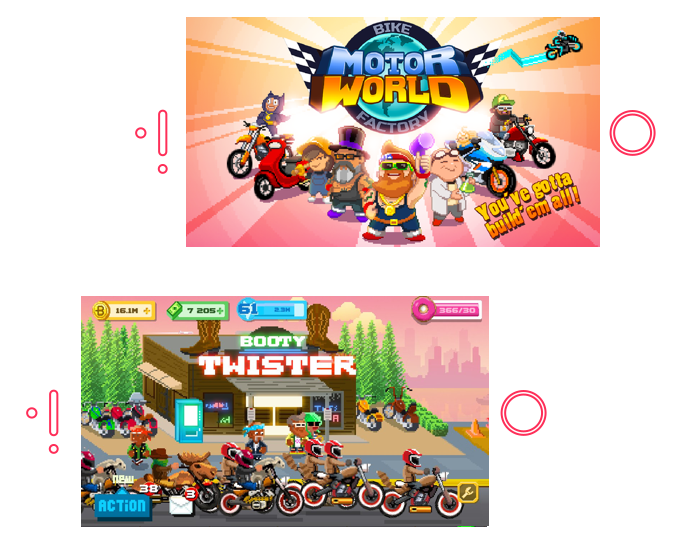 Omega-Games’ mission is to help top tier game developers and publishers to deliver highly popular mobile games that will make top dollars and take TOP positions in charts. We specialise in 2D and 3D, VR and AR games using the following technologies: Cocos2dx, Unity3D, Unreal Engine SDK, DirectX, OpenGL. The world has gone mad in this reality. And only you can get it right. 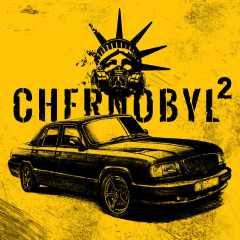 Go to a dangerous journey from Moscow to Lusby. Don't forget to stock up on fuel and ammunition to reach the endpoint. New wheels and boosters will help you to fly over the abstacles and gently land at the right point. Promo game based on the same named movie. Famous Russian writer Gogol is surrounded by evil. No one knows what he is capable of. 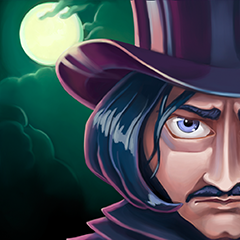 Help Gogol beat all of his rivals. Choose a suit and a location for a fight and tell the world about your victory! 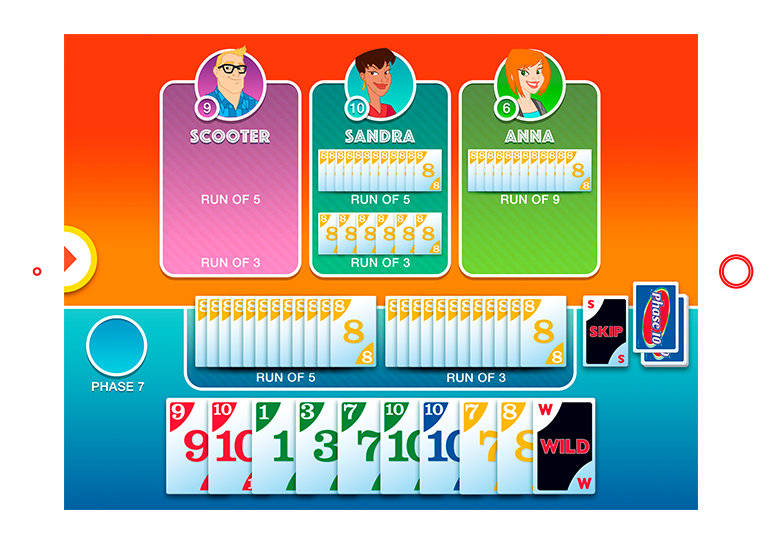 One of the best-selling card-games from Mattel on your mobile device with a new design and more features. 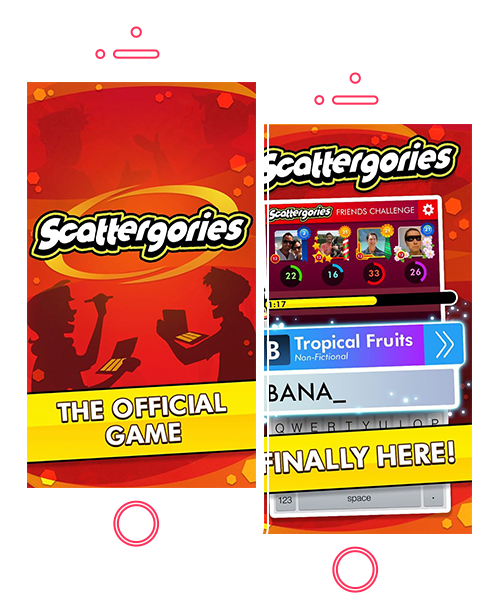 Challenging and fun to play on-the-go card game has three difficulty levels, online multiplayer mode and absolutely free to play. 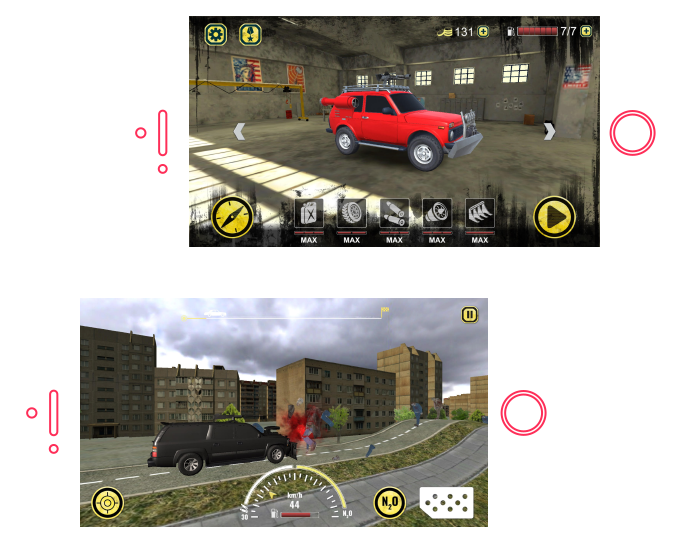 Cocos2dx,Crittercism, Flurry, Game Analytics, Google Analytics. Upsight, UserVoice, Chartboost, Google Play multiplayer / purchases, AppStore Game Center / In-App purchases, Crashlytics. 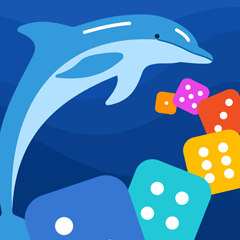 Addicting casino game with modern graphics and animations, sound effects, daily deals and complex rewards system for the most demanding and experienced gamers. 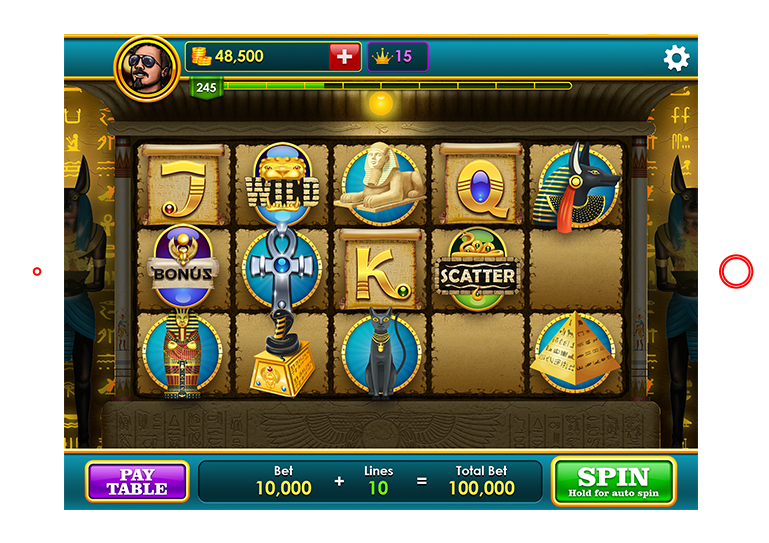 Magmic Casino King comes with unique and fun slot games and various themes, as well as two Video Poker mini-games. 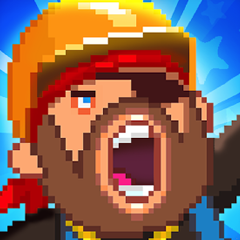 It is a chance to beat the house every chance you get on your mobile device. It is a golden chance for those who always dreamed of becoming a Car Factory owner. Endless opportunities to produce up to 300 car models reflecting your personality. 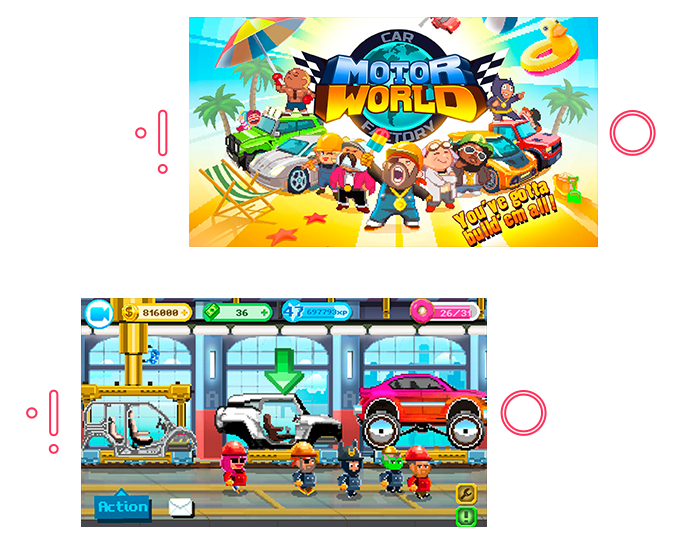 Compete with friends around the world and set new trends in car shapes and features. Manage complete operation of running a car factory: hire, train and fire your employees. But which bike are you going to build this time? ESCAPE and ACCELERATE in a world made for you! Build wonderful bikes and ride your favorite: the open road is your playground! 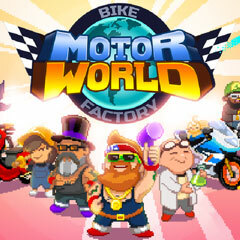 Produce uncommon motorcycles, make up unique models, make your workers happy, build and upgrade your shops, please demanding clients, and challenge your friends in races! The Formula for Growing Dinos was recently discovered and released worldwide. A whole new market is born: creating and selling DINOSAURS! 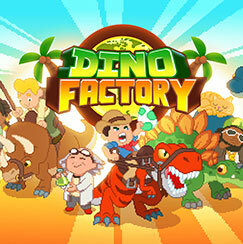 Expand your reputation, improve your factory and develop CRAZY dino-themed businesses to keep your customers happy: pet shops, riding schools, parks, arenas, and many more! It’s time to spread the word: a new Factory is in town! 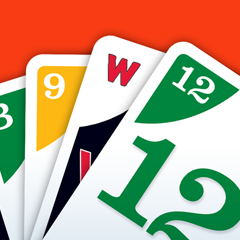 Test your skills, get into the action, and place all of your cards in sequential order. 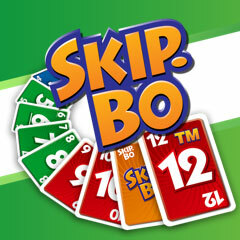 Keep an eye on your opponents, though, because the first player to get rid of all cards in their stockpile wins. 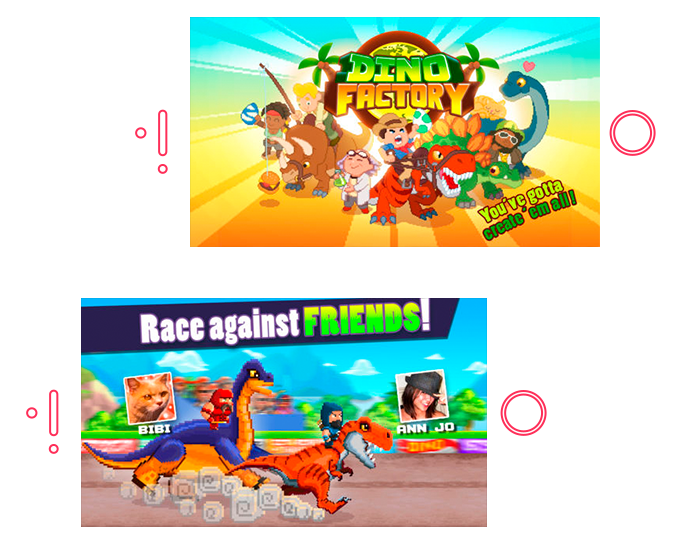 Challenge your friends and get in on the fun! THINK FAST! Name a fruit that starts with the letter "B". What about an animal that starts with the letter "R"? The more creative your answers, the more points you score! Challenge a random opponent or connect to Facebook and play with your friends and family. 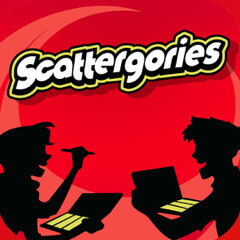 With the Scattergories app, the party never has to end! Easy to start, difficult to master, and SO addictive. 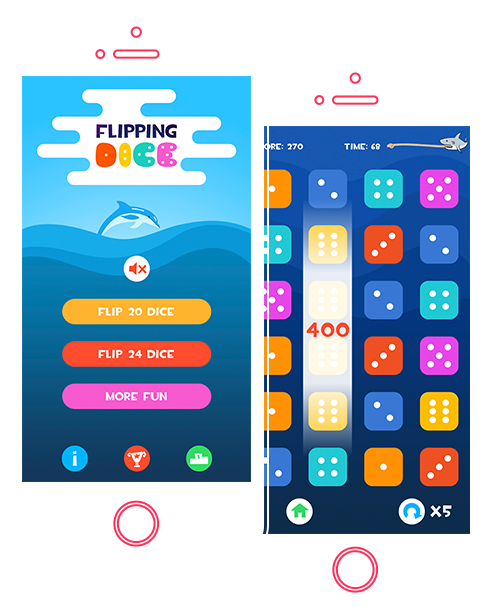 Swipe to flip an individual die, or tap between two dice to flip both simultaneously. 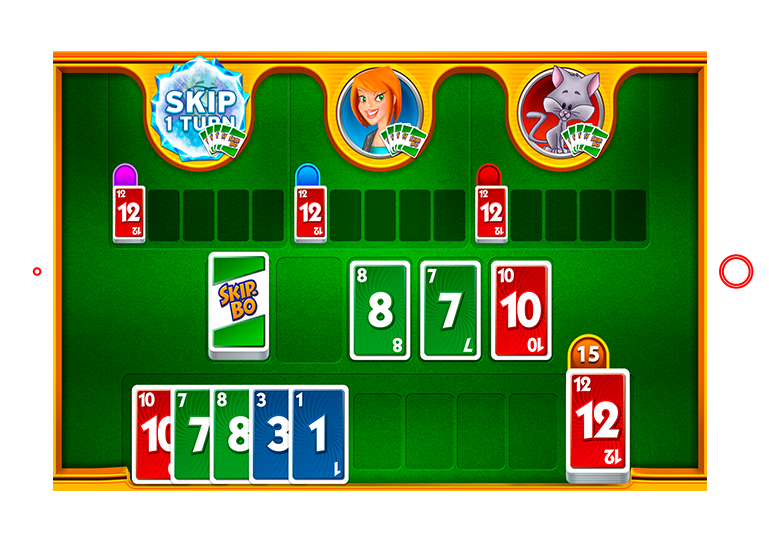 Go for quick wins that match three in a row, or plot your strategy to score the big point. Sounds easy? 7 7 seconds timer is set to make you sweat for a big win! Arcade-style game for all ages that will make you obsessed about feeding cute furry keaten. 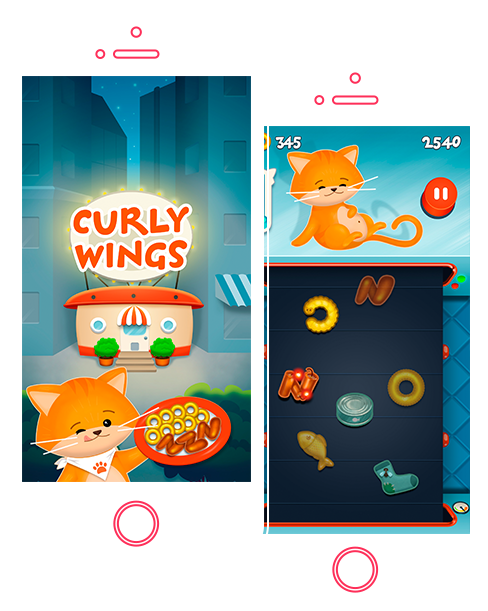 Your task is to feed your cat with as much chicken wings, or curly wings, as possible. 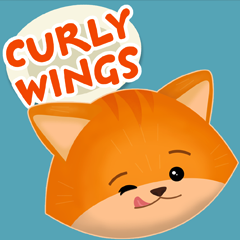 Just tap the screen to feed your cat “Curly Wings” from the production line. Collect bonus items like onion rings, canned tuna and goldfish to receive in-game currency, unlock exclusive content and beat the game. 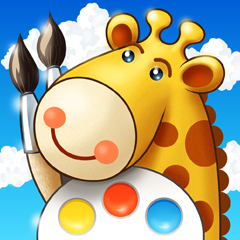 Magical world for kids where they can learn basic techniques and principles of drawing and mixing colors. New patterns are introduced with a poem that inspires kids to brighten up the characters on a screen. 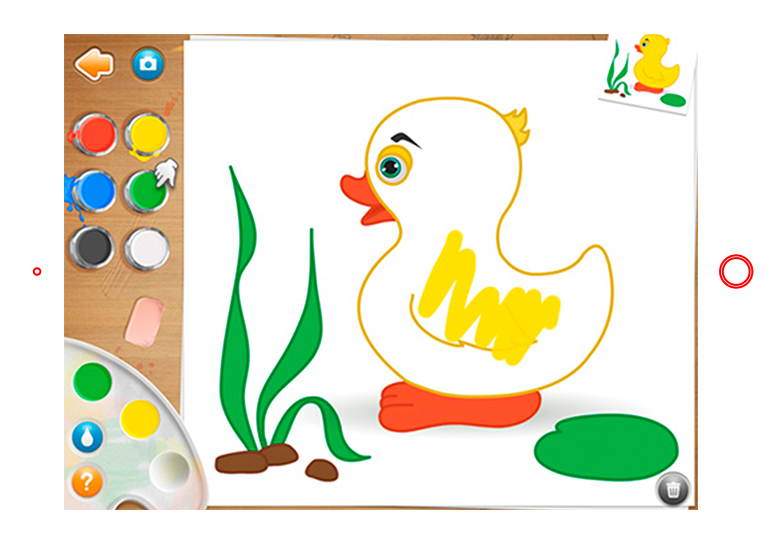 By using six basic colors, young players are encouraged to mix them up into more complex color combinations to paint over existent characters. Young creative minds can create an entire drawing by themselves without using any patterns. Let your child to use their imagination and creativity anytime and anywhere. OpenGL, Cocoa Touch , UIKit, CoreData, ORM, GLES 2.0, Linux server. 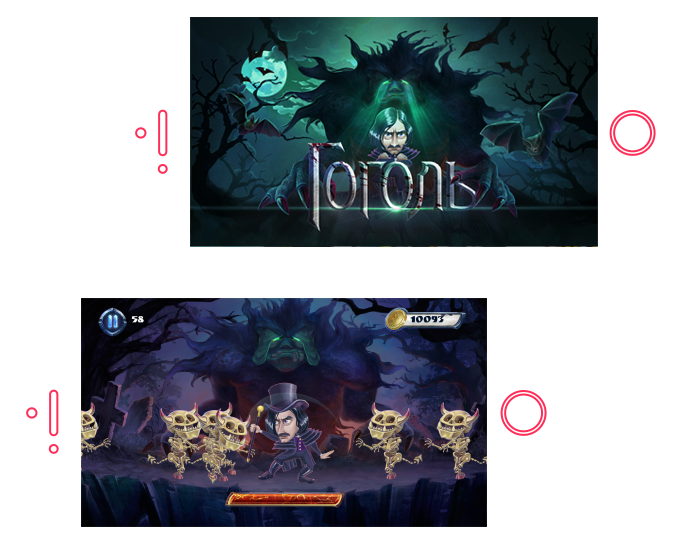 Omega-Games is a trusted partner for Top Publishers. We always deliver quality on time and budget. 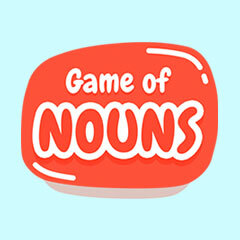 Do you have a full specification or just a GAME IDEA? Contact us and we will get back to you in the next 24 hours.